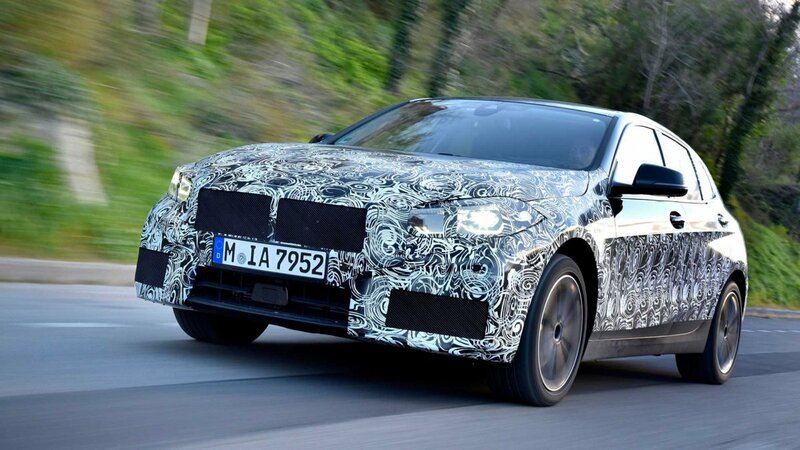 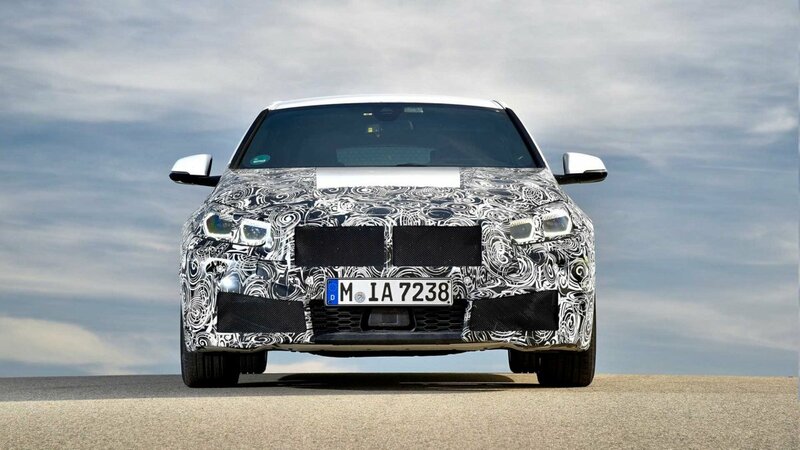 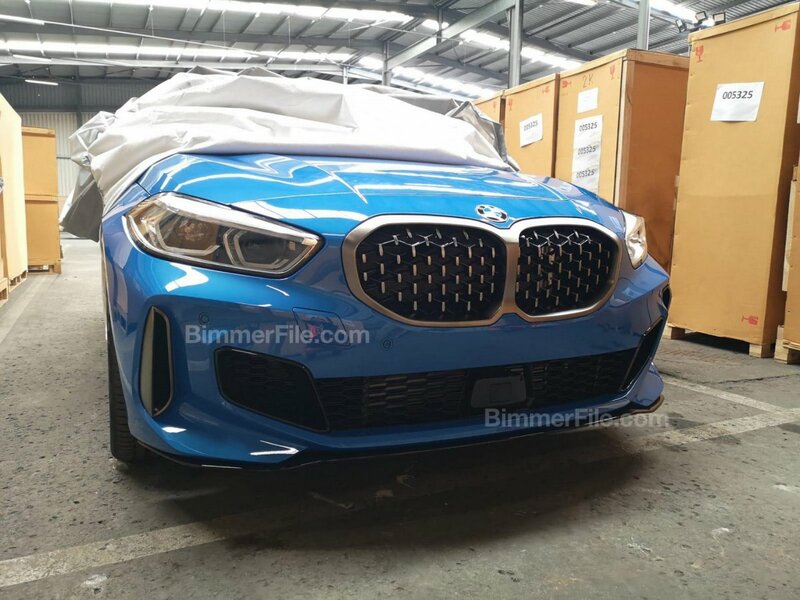 The upcoming BMW 1 Series has revealed itself in top M135i guise in a series of unofficial photos posted online by Bimmerfile. Snapped here under wraps in a warehouse, the two images give us a glimpse of what looks like a final production example of the M135i xDrive, which brings a switch in name hierarchy from the M140i-badged F20 currently on sale. 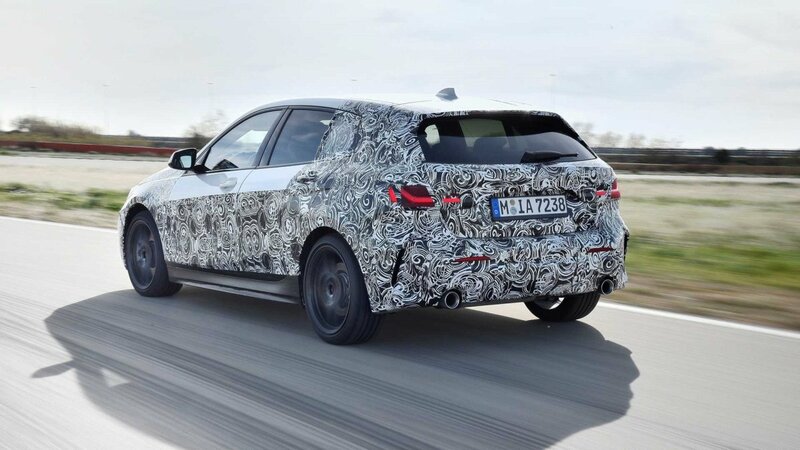 Munich’s new hatch will reportedly be offered only in five-door body style and based on a modified version of the UKL platform called FAAR. 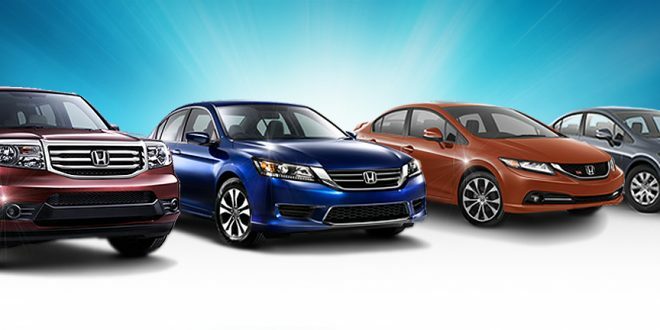 Unless you have been living under a rock, you will probably know by now the new model will mark a departure from rear-wheel-drive to front-wheel drive layout for base variants, and a modified version of the xDrive all-wheel drive system for sportier models such as this M135i. 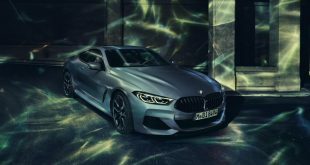 It will also lose its sweet turbocharged straight-six for a tuned up version of the B48 four-cylinder turbo, codenamed ‘B48A20T1’. 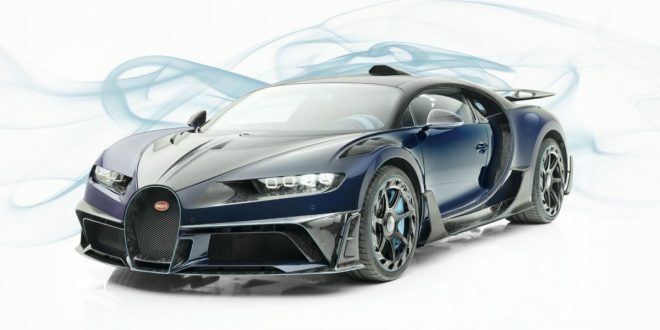 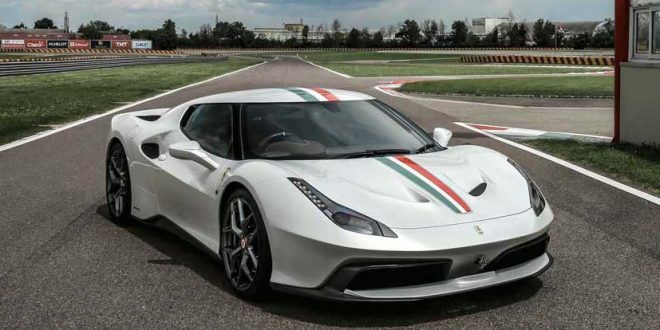 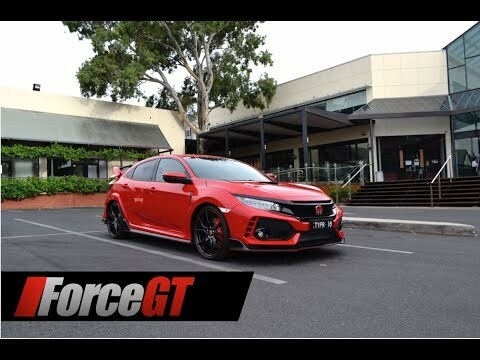 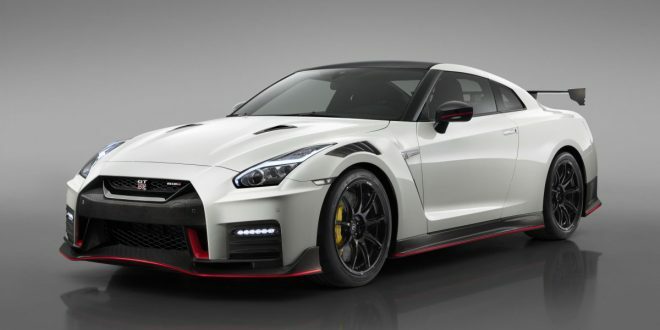 Thanks to reinforced crankshaft with larger main bearings and reduced compression ratio to turn up boost pressure, the engine will reportedly crank out 225kW at 5,000-6,250rpm and 450Nm from 1,750-4,500rpm – down 25kW and 100Nm on the M140i. 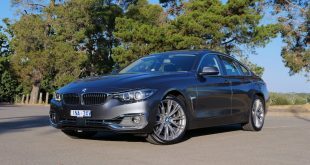 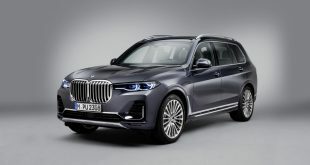 BMW has also confirmed it’s dropping the six-speed manual for this model, offering only a Japanese-sourced Aisin eight-speed automatic transmission teamed with an all-wheel drive system. 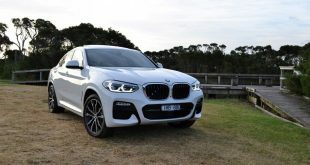 It incorporates a front-axle M Sport differential that can apply up to 39 percent lock and coordinate with the new ARB traction control system pinched from the i3S electric vehicle. 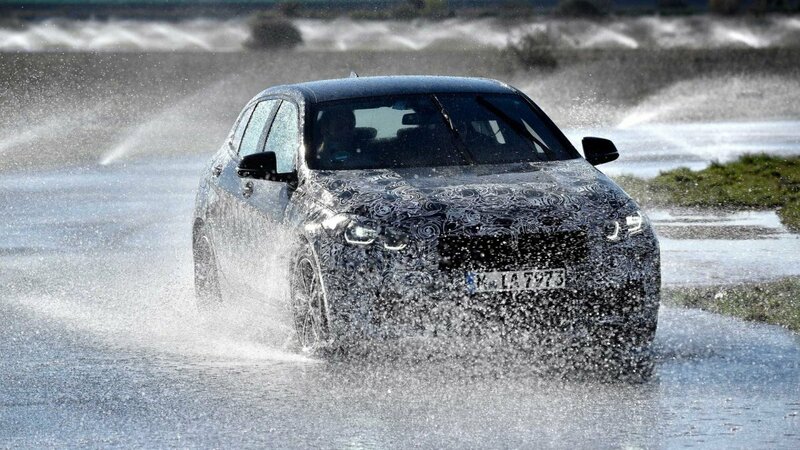 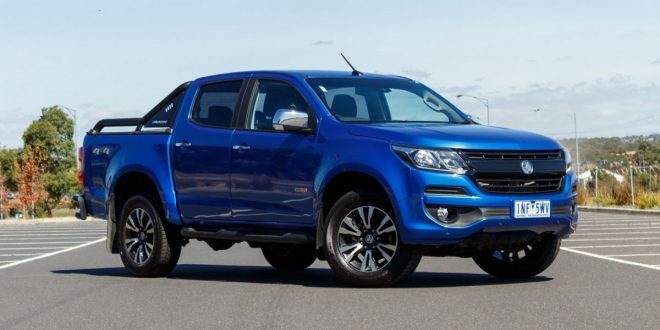 The ARB system features a motor integrated control system to prevent wheel spin and undesirable characteristics such as oversteer. 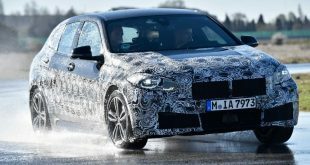 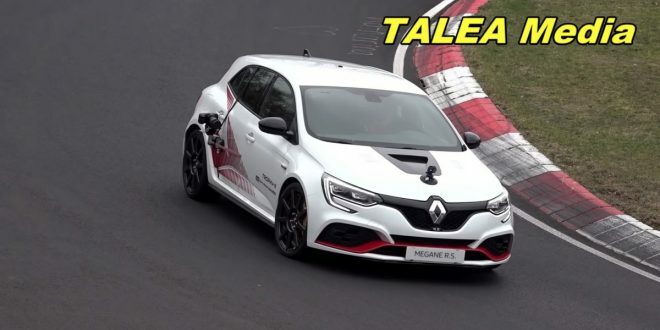 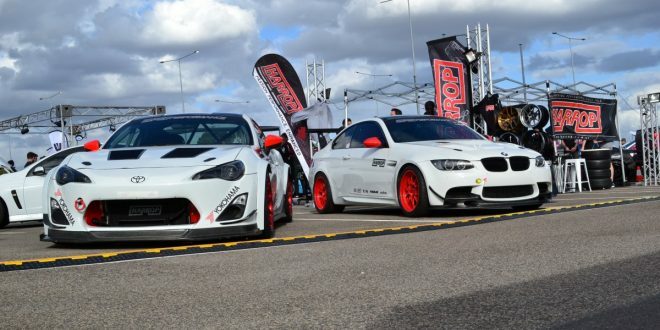 It is said to process wheel slip and engine torque three times faster than a traditional ECU traction control system, and will reportedly remove understeer in all 1 Series. 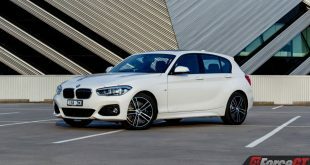 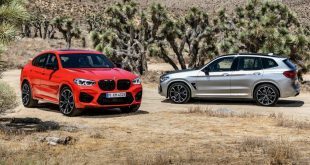 In terms of styling, the next-generation 1 Series gets a more prominent kidney grille finished in satin aluminium that is probably unique to the M135i, while it’s front bumper features two vertical air intakes and an aggressive black chin spoiler. 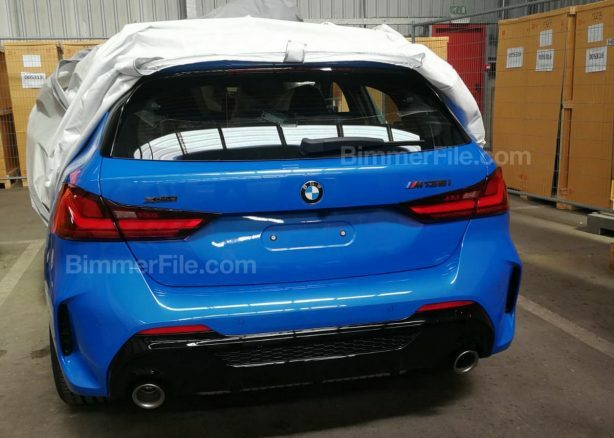 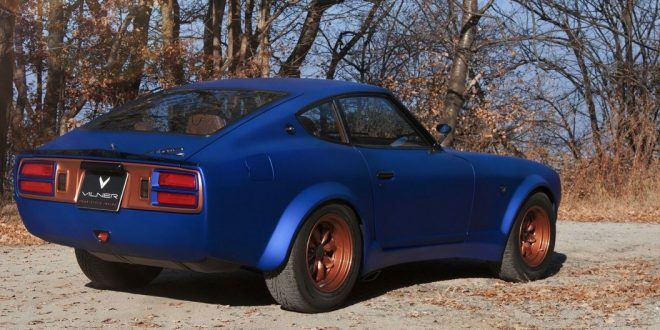 Around the back, there’s a set of slim taillights, dual exhausts and what appears to be non-functioning side air outlets. 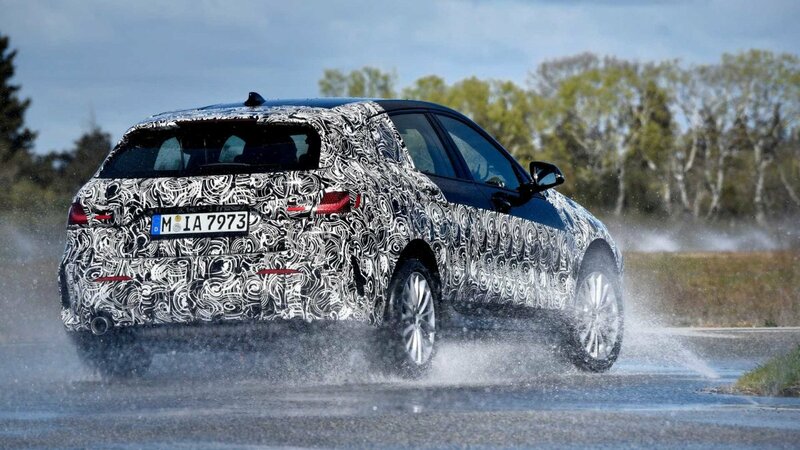 The new BMW 1 Series is expected to make its official debut at the Frankfurt Motor Show in September.